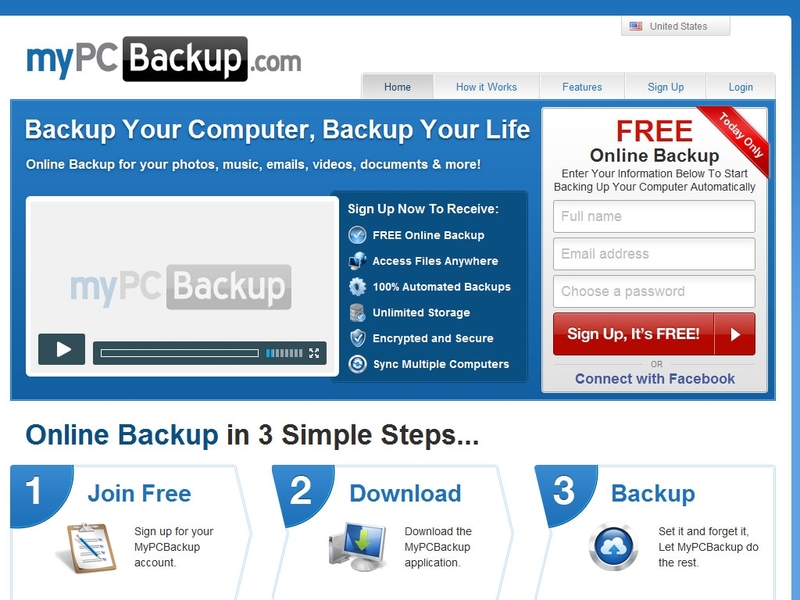 If you use or have used MyPC Backup in the past, please share this page using the buttons above and be sure to leave a rating and review of the service so other people can make an informed buying choice based on your experiences! It's free and you are not required to register! If you have experience with MyPC Backup, we kindly ask that you please share your thoughts with others on this website by submitting an honest, detailed review. Your feedback will help prospective clients decide which service provider to choose and is incredibly valuable to the community itself as well as MyPC Backup's representatives that read this website. Please do not use this form for support inquiries. Be aware that these reviews may also be syndicated and displayed on MyPC Backup's website, and as such a strict review policy is in effect. All reviews are moderated prior to being published, and reviews that do not contain concise, detailed comments or do not support their associated ratings will not be published. We urge you to be as detailed as possible when leaving feedback, as MyPC Backup may also use this information as feedback for their business and are themselves encouraged to reply to reviews posted to their listings. Been using the service for 3 months now and think its fantastic, purchased it initially to swap hard drives in my PC and easily restore all my files back. Since then its been running every few days a week. Been able to access my files from other computers and show our relatives in Oz all the family photos, truly fantastic.